We specialize in managing international search engine optimization as well as running international pay per click campaigns in various countries. What makes use unique ? Very simple, three members of our team are foreign born and have a deep understanding of international SEM strategies. We have developed a great winning international SEM strategy that has shown great results for a variety of clients competing in unknown territories. Our strategies have been tested on European markets and not only have increased lead generation but also brand awarness. 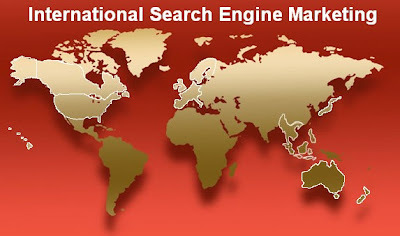 Our international SEO team is very passionate about their work given their background in the subject matter.